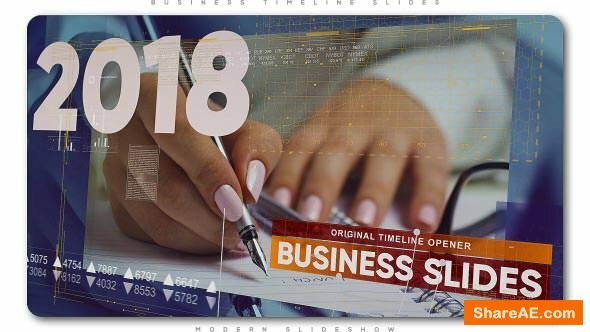 Create business timeline opener or corporate slideshow with original transitions and effects! That universal project perfect for medical or corporate slideshow, travel or business video story, family or holidays fast videography, bbc or discovery film credit, national geographic opener, commercial promo or presentation of your business or hi-tech cinematography opener, digital technology introduction, scientific, laboratory or dna slideshow, futuristic or epic video, connection or corporate promotion, to elegance presentation of any you want. 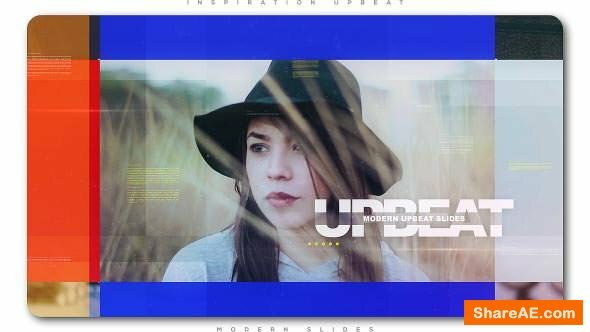 Create inspiration and modern upbeat slideshow or colorful opener with original transitions and leaks effects! Use it for beat up lounge videography, mood love story slideshow, sweet home or romantic video, family memories story, bright slideshow, history opener, elegance slideshow, wedding opener, anniversary slideshow, anniversary and sweet memories video, home cinematic videography, company history introduction or any holidays slideshow or greetings. 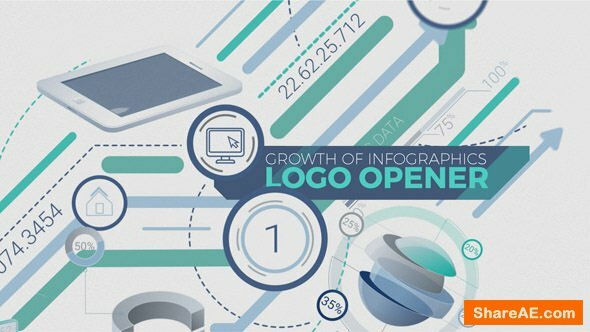 Growth of infographics Logo Opener depicts the progressive growth of the business or development of your company. 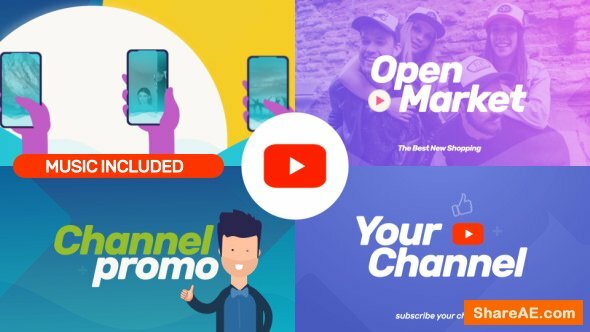 The project contains a lot of animated business and corporate elements, as well as three text fields, into which you can enter the information you need. The same the main numerical values are editable. 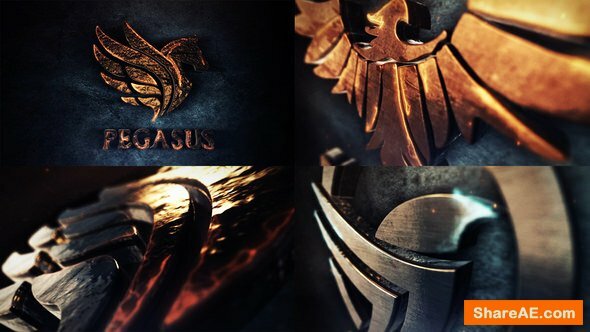 At the end is the animation of your company’s logo and tagline. 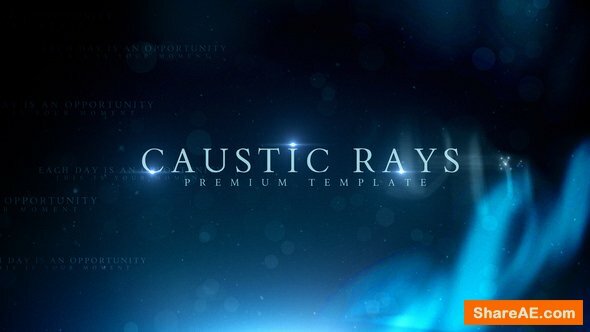 Particle Assembly Logo Reveal features modern and energetic design combined with powerful cinematic atmosphere and organic particle formation effect.This well organized project is extremely easy to customize and it comes with a video tutorial if you need some help. 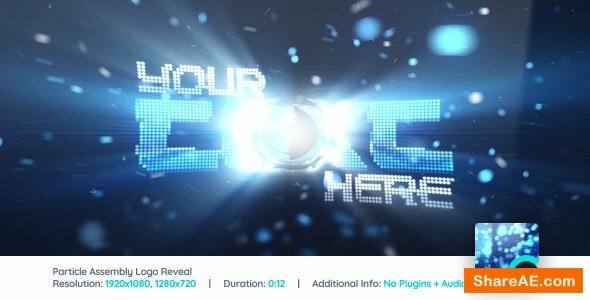 Works with any LOGO or TEXT, effects are applied automatically! 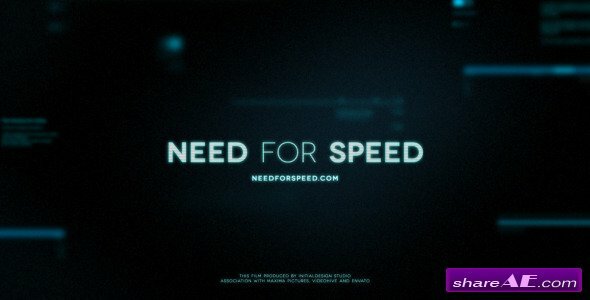 You don’t need any 3rd party plugins in order to use this project. Control everything from one place – Control layer is included. 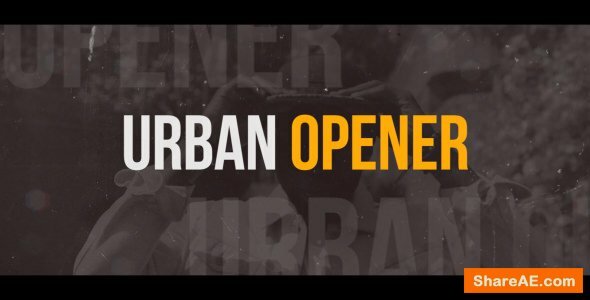 Audio used in the preview is included with the project! 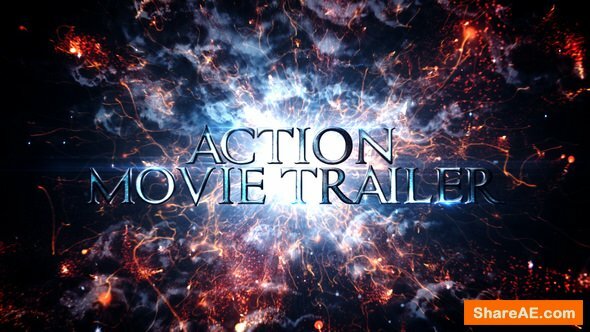 Particle Vortex is great opener for trailer promos, video productions, presentations, product showcases, portfolios and more. 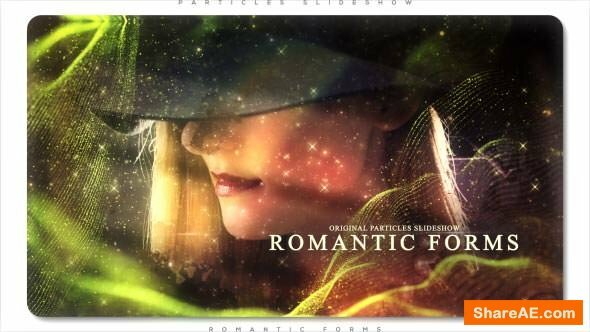 Make professional scientific laboratory presentation or title sequence slideshow with parallax and elegante technology glitch effects!!! 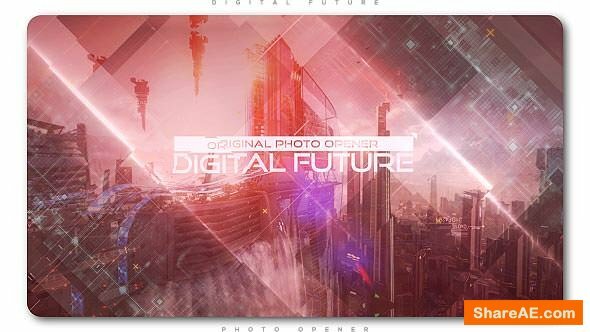 Perfect for hi-tech cinematic opener, digital technology introduction, scientific, laboratory or dna slideshow, futuristic or epic video, connection or corporate promotion, to elegance presentation of any you want. 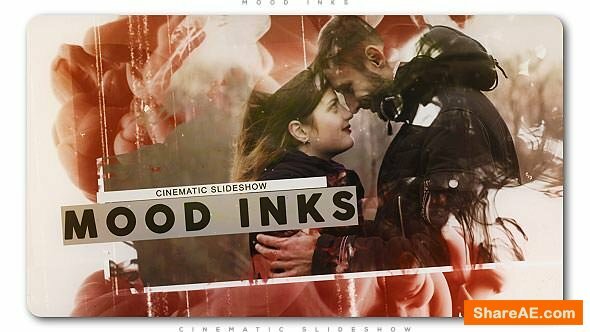 Make mood videography story or cinematic memories slideshow with flying photos and drop inks effects! 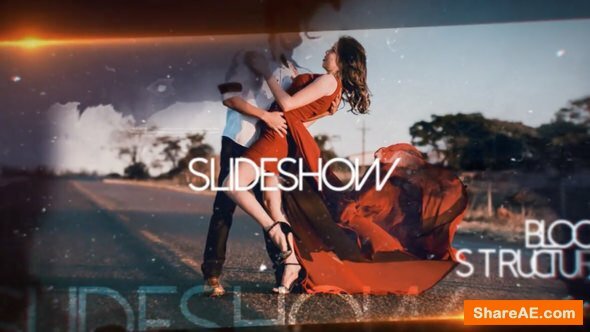 Perfect for sweet home or romantic video, film credit, retro story videography, family memories story, love story video, wedding opener, mood inspiration slideshow, anniversary and sweet memories video, home cinematic videography, company history introduction or any holidays slideshow or greetings. 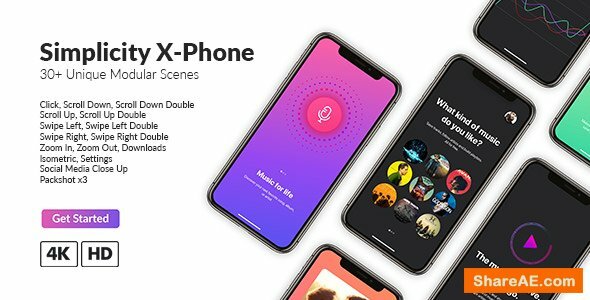 Surprise your loved ones using by original slideshow maker. Yours relatives and friends will be happy to see that video! 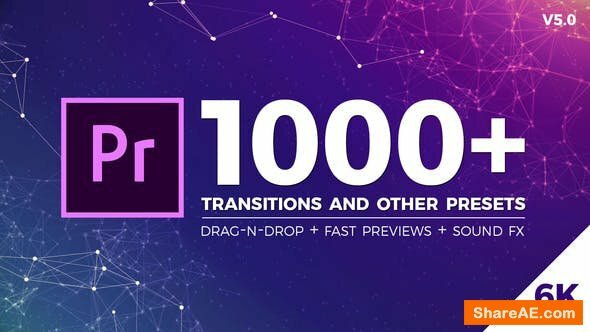 Create unique and original futuristic slideshow or digital photo opener with parallax and hexagons effects! 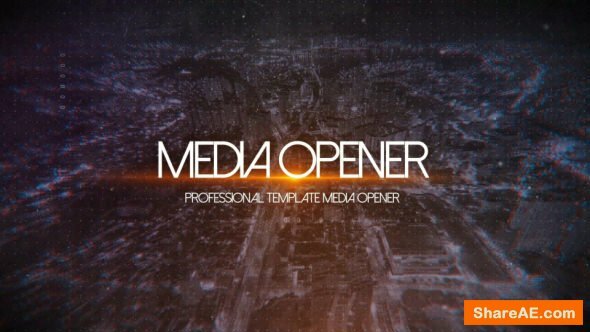 Use this template for: accept opener or epic slideshow with parallax effect, sci-fi slideshow, laboratory or futuristic introduction, corporate opener, special event opener, quick slideshow, photo album, fast and minimal promo, simple slides, game promo slideshow, travel opener, gallery. 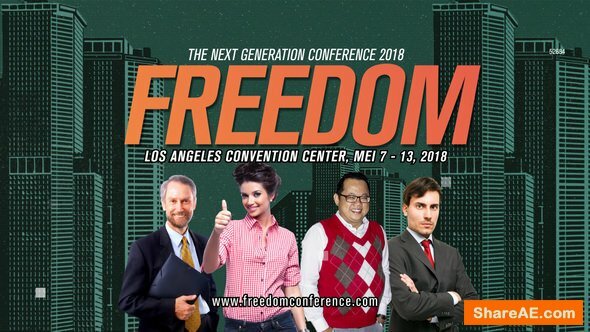 It can be showcase for your product, commercial promo, adventure slideshow, military and warcraft opener. 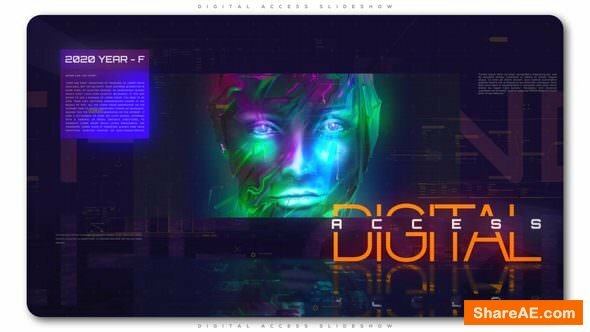 Create digital futuristic video, slideshow or photo opener with parallax and glitch effects! 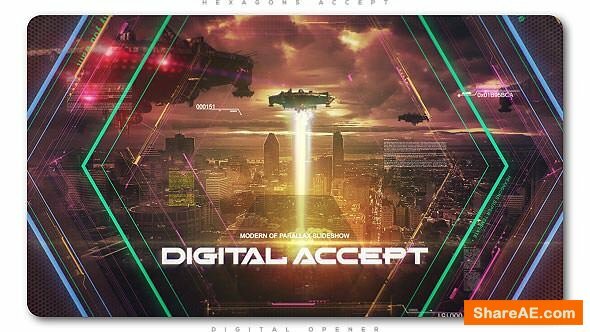 Perfect for hi-tech cinematic opener, digital technology introduction, scientific, laboratory or dna slideshow, futuristic or epic video, connection or corporate promotion, to elegance presentation of any you want. 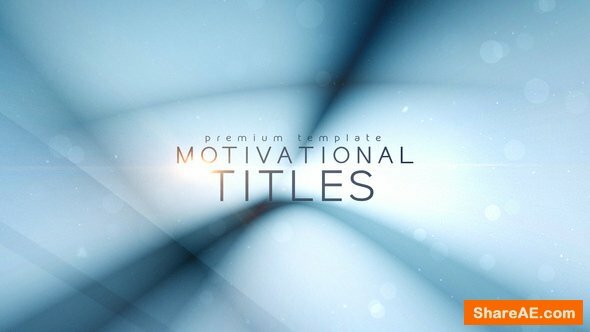 “Motivational Titles” is a trendy and modern After Effects template. 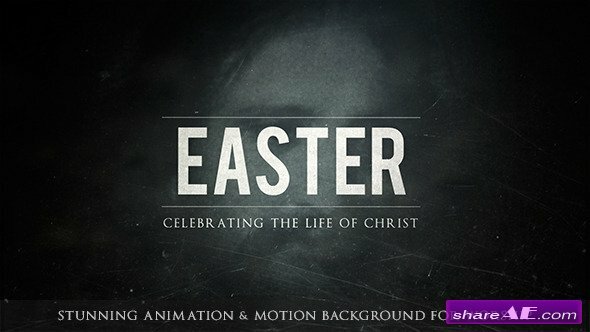 Professionally animated with clean text animations. 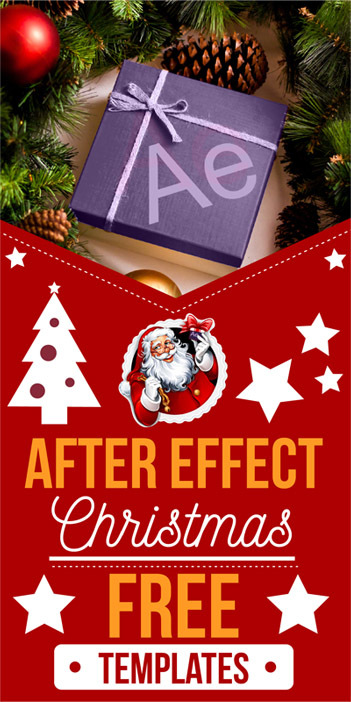 Featuring 7 editable text layer.Its so easy to edit and customize. 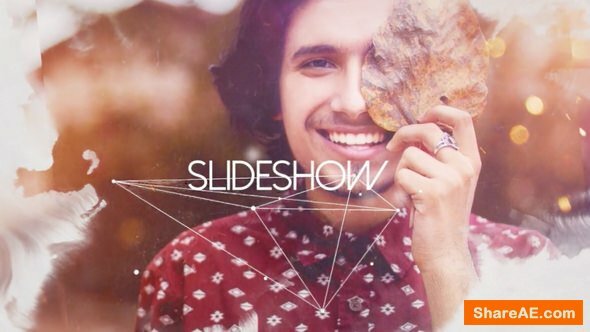 Create a stunning and fashionable slideshow and dazzle your audience. 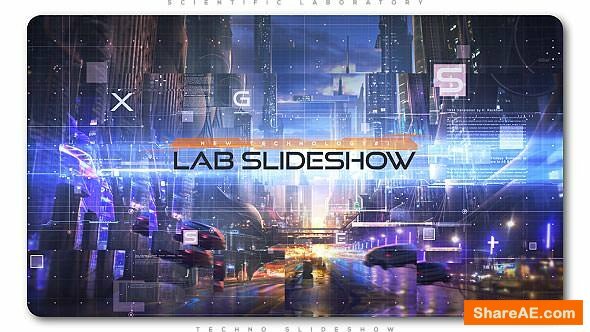 Create technology slideshow or science opener with digital ambient and computerised atmosphere! 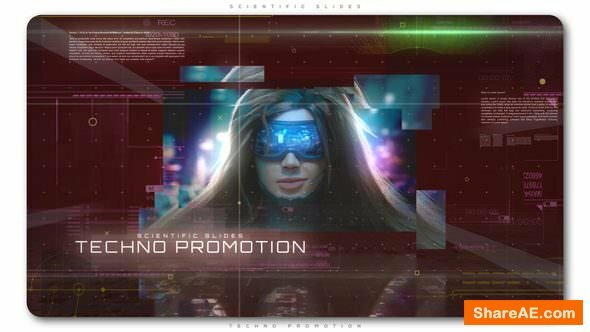 Perfect for military access promotion, hi-tech introduction titles, documentary or corporate video, advertisement, emergency or ultra sci-fi cinematic opener, future style techno game teaser, digital technology introduction, trailer or holographic film credits, grid videography, scientific media opener or application, laboratory or dna slideshow, futuristic or epic video, connection people promotion, to elegance presentation of any you want. 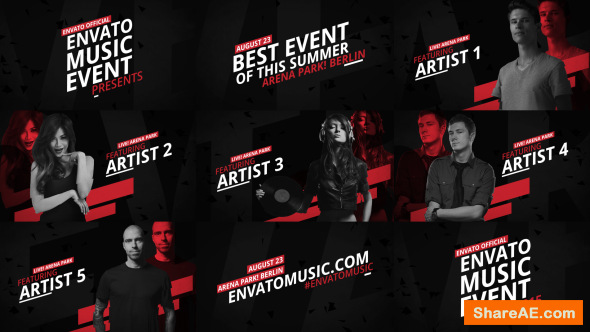 This after effects template can be used to promote your music event, church event, seminar event, talk show event, fashion, festival, conference video or can be use to introduce your team or speaker at your event… dynamic, fast and powerful. 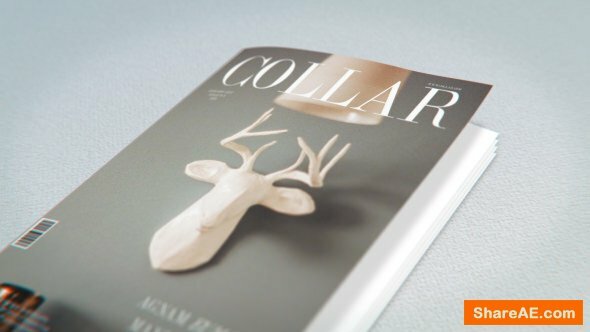 You don’t need any plugins to customize this project.